"Out of the Woods" is about the pain and glory of staying alive after death and what this means from the perspective of the English bunt demonstration of a jet at the sound barrier- both brave or foolish depending on your mental health perspective. It is probably the inner expectations we have for ourselves, and I suppose others, that create minds which generally only work properly in the real world. But what about if we do not reach our great expectations? What about if we drift in and out of psychosis? Do the romantic notions of growing up still come to fruition? For me it is when you creatively communicate something that imagination becomes anything other than madness, if you know what I mean. 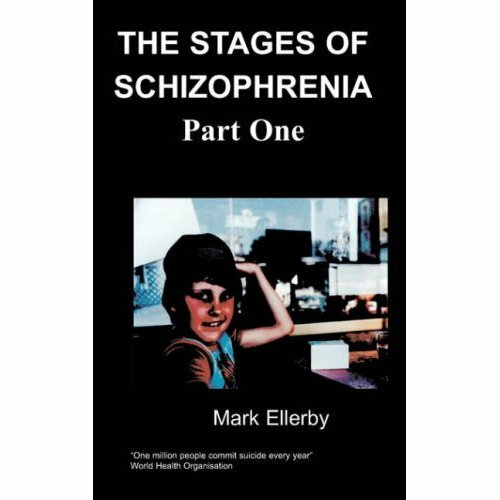 This book is a real investigation of our psychoses- although it is great moment to know that imagination can become real, can it become too real? 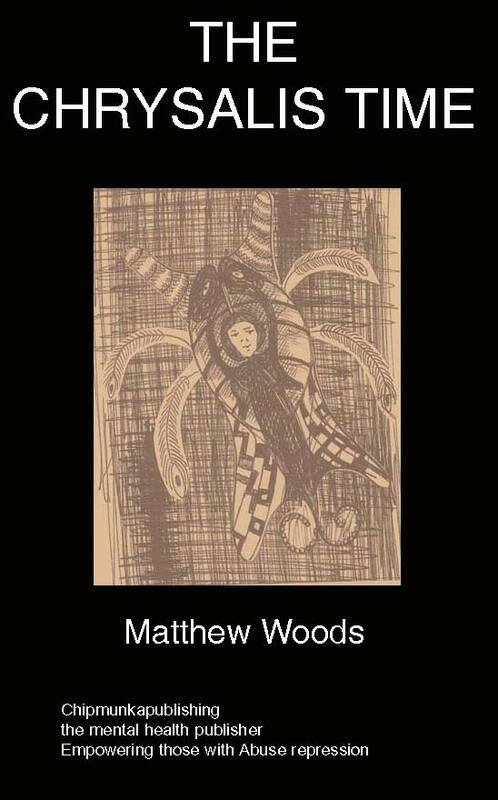 Reliving it certainly brought out a Christian perspective in my third novel; Out of the Woods. This is a departure from my usual style heavily influenced and abetted by my wife. Written in first person is basically our experience: the story of two figures searching for a protagonist in their past to retain their sanity. The protagonist takes the form of a fighter pilot, long since dead but not easily forgotten. 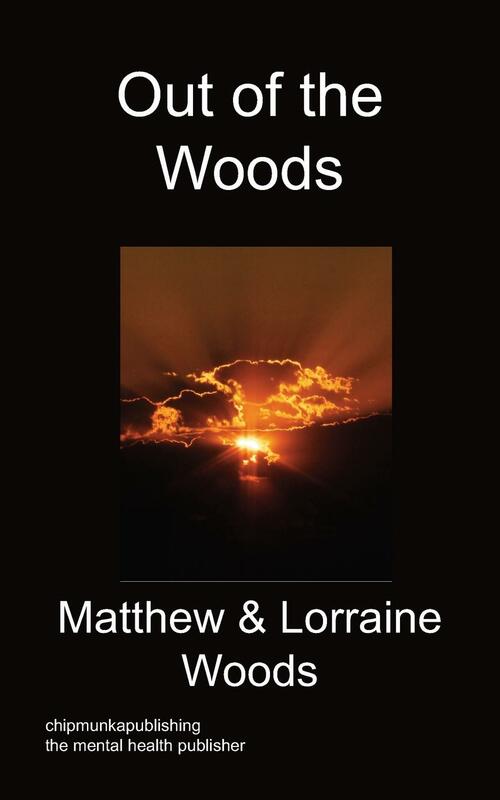 Lorraine Woods nee Berryman is a composer who gained a first at Bath Spa University and worked at the Guildhall School of Music providing inspiration and material for Matthew's previous books. Matthew completed an aeronautics degree and worked at Aces High, North Weald and at electronic repair at Bateman's. 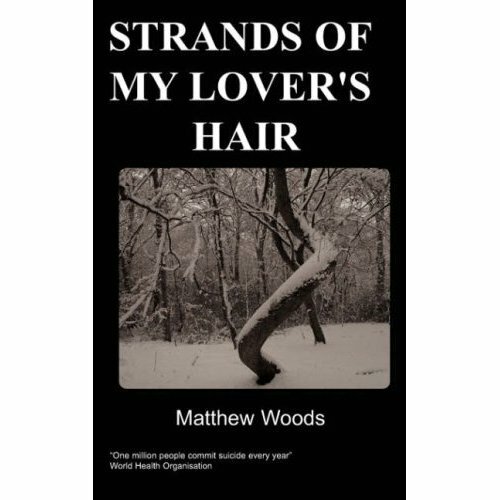 Out of the Woods is a collaboration which led to both becoming full time authors with all the confidence of tying the yellow ribbon once again to the oak silent with his age she brings a lyrical perspective of a composer to the first person format of the authorship. Fantasy overrules reality when brought into play to control anxiety. It takes control when there is a fear of losing what you are or what makes up your world generated by the past existing within the present. Normally the process of memory generation is selective: the ego managing what is selected to introduce well-being into each given scenario, giving a reliable sense of oneself. However bad memories and imagination, remaining in the subconscious, stimulated by anxiety often leads to misinterpretation of perspective. The devil written backwards – lived. Someone who did live but does not anymore. That was how life had become, where layer upon layer of negativity spewed to reveal the side of life that was not what people wanted to hear on a Sunday afternoon. But of value? Yes, I suppose. For those desperate to relate their own anguish in some way is useful for others at a similar point and for those who desired the study of thought. It comes back to conformity. Some may say what is uncomfortable. Some may wear Goth cloth; others abuse alcohol in a trendy bar in the city. We observed and did pretty much all we could to join the interceders. Until one day, anti success. A few too many pills and I met him on a hospital bed in A and E. Choking on Charcoal preparation and not quite able to get perspective on the room I was in, a man wheeling a hospital trolley wearing an overall came up to me. He offered me a cup of tea and looked kindly. What are you doing here? He continued to tell ways that I would be more successful in doing what I had wanted to do. He continued on his way. Psychosis is a negative term. Medics are only caused to use such a term in negative circumstance. Medic’s only deal with ill health, an intrigue of negative webbing of assumption when out of control may trip into the bizarre. Fear sets in when control is lost. I was psychotic about a cat owner once and the next day, I found a mask of a cat next to my outside bin. The unexplainable causes us to panic. The unexplainable running away with itself may be an example of the devil in his best party dress.